Collections are updated REGULARLY, please check back for updates. We're sure there's something for everyone, see the images located on the right for the wide selection. Visit us in store today to view these, and much, much more as a part of our in store stock sale. 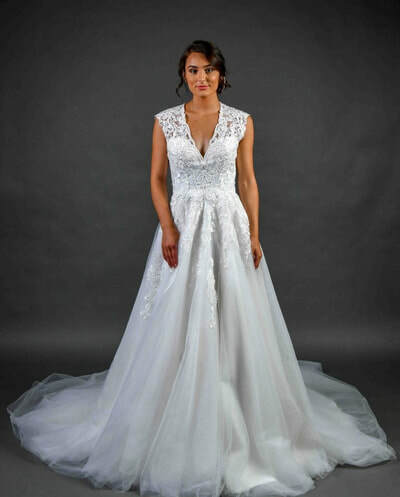 Call us today on (08) 9377 2377 to book your appointment for fitting and sizing. 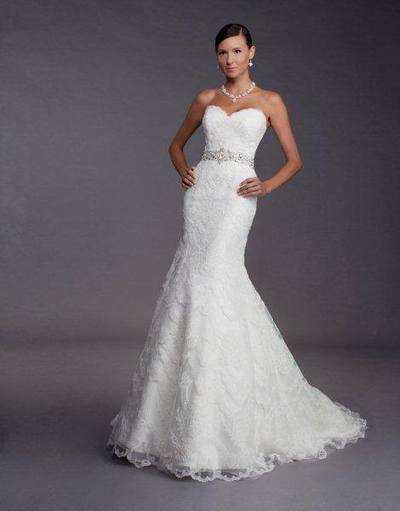 Pearls Bridal, making dreams come true. 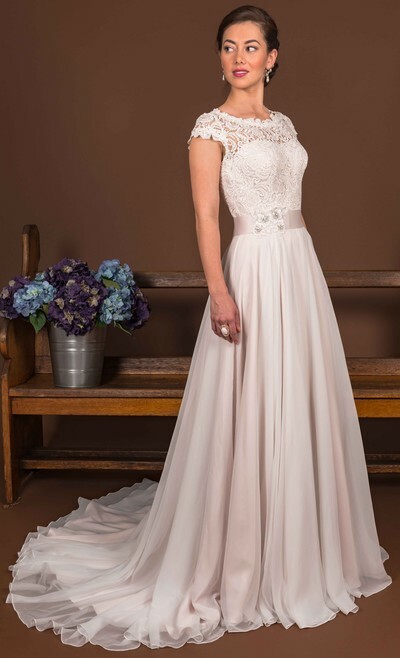 To ensure we help you find the gown of your dreams, please call and book an appointment at your leisure. Saturday appointments essential.